World of Velv'Or: Are you already being EnRinged by your partner?? Many of our fans own multiple of our JNaja's. They got them in different sizes and colors and love when their partners EnRing their Crown Jewels with this amazing design piece for his CrownJewels! 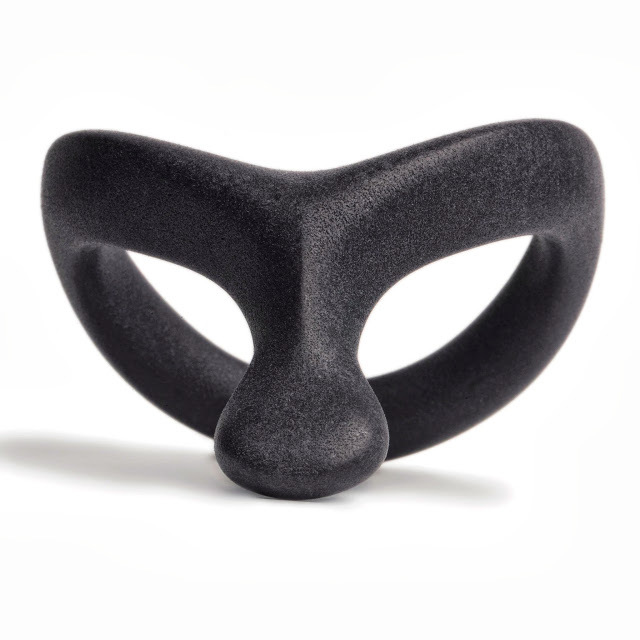 The JNaja is 3D Printed from Nylon Fiber. The colored versions are dyed like stonewashed jeans and will de-color as time goes by, making it unique to its owner after hours of wearing pleasure. 0 comments → Are you already being EnRinged by your partner? ?